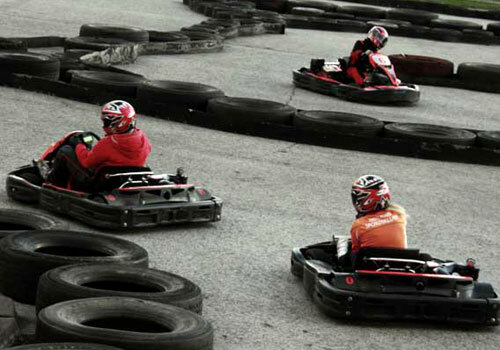 Go-karting is one of the sports and is increasingly gaining popularity amongst all age group. 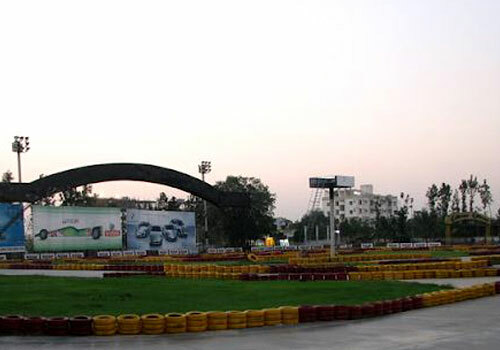 Hyderabad too has many places, offering its people the fun of Go karting. 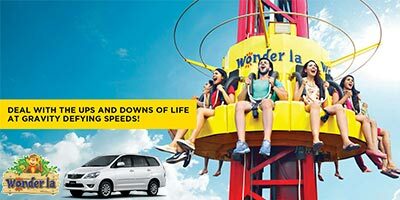 Runway 9 Hyderabad is family entertainment and adventure centre of Hyderabad attracting people of all age group. 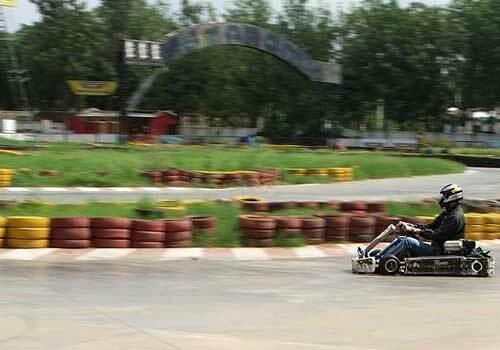 Said to be the first and first and the largest Go-karting circuit in India, Runway 9 is place worth visiting. 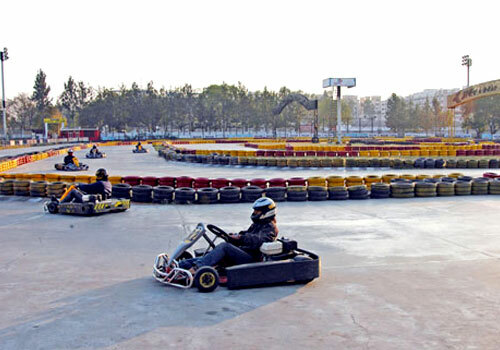 With a length of 711 meters which has been lit up using close to 50,000 watts of white metal halide lamps, it offers international standard of go karting. There are around 15 karts here. Jackets and helmets are offered at the centre itself. 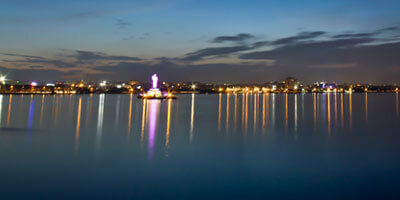 It is undeniably one of the best weekend places in Hyderabad. Located at Kompally on Medchal road from Hyderabad, Runway 9 offers various kinds of entertaining facilities and not just go-karting. This is an ideal place to visit with friends or family. Even kids will love this place. Along with karting, there are options of other games as well. Some of these are foosball, laser combat, table tennis, bungy trampoline, archery, shooting, roller skating, air hockey along with a pool parlour. The Laser Combat Arena is also as per the standards of Go karting track. There are separate facilities for the entertainment of kids such as children’s play area and electric go karts for kids. On Saturday and Sunday, instructors are also available for those who would like to learn roller skating. Runway 9 Hyderabad also presents excellent facilities for functions and parties as well as interesting eateries. For instance there is separate area for corporate functions. Various kinds of restaurants offering mouth-watering dishes pamper your palate in the best way possible. On special occasions, various events such as racing competitions are conducted here. Not only the facilities Runway 9 flexible timings also make it easier to plan a visit not only on weekends but also on a weekday. It is open from 2.30 pm to 11 pm on Monday to Friday. So if you want to unwind after your office or college, head on to runway 9 for a few hours filled with thrill and excitement. During weekends and on public holidays, this sports complex is open from 11am - 11pm. Runway 9 entry fee is Rs. 50 per person. This is to enter the arena. However, for each game you are required to pay separately. There are options of buying either separate spots tickets or the combination of two or three games. Reaching Runway 9 Kompally is not a difficult task as this place is well connected via public transport. 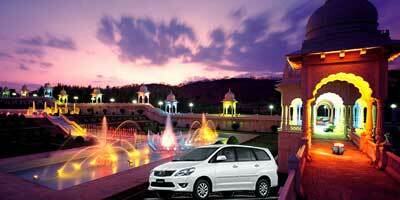 For those who plan to drive in their private vehicles, there is ample of parking space as well. 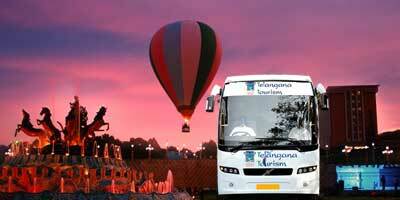 There are many entertainment and sightseeing places in Hyderabad that makes for an enjoyable one day Hyderabad tour. However, if you wish to have a unique, revitalizing experience, then Runway 9 is the best choice. 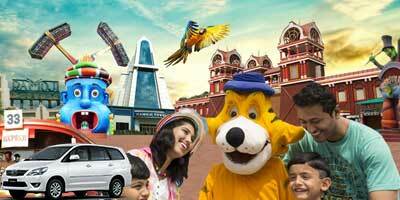 For a one day it is the ideal place to visit in Hyderabad.